Like all StopTech products, StopTech High Performance Brake Fluid is carefully designed to give drivers an edge in the punishing world of high performance motoring. For over a decade StopTech has engineered and delivered race- and championship-winning brake components and systems for high performance street driving as well as pure racing. 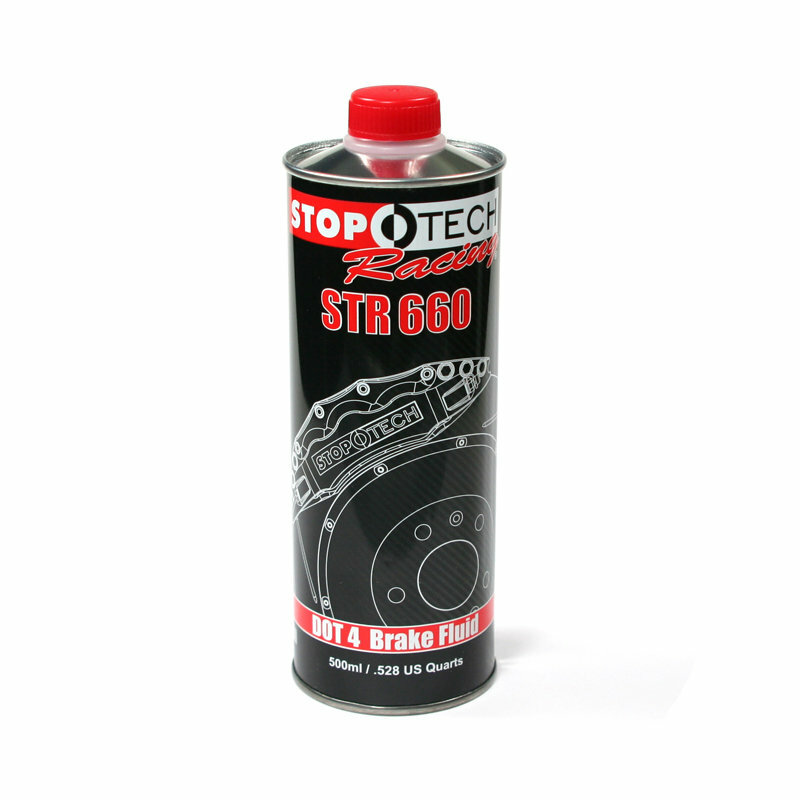 StopTech High Performance Brake Fluid adds a new dimension to the companys offerings. StopTech® High Performance Brake Fluid conforms to and exceeds the current specification of U.S. FMVSS 116 (§ 571.116) DOT 4, is road legal, and compatible with modern ABS and other vehicle dynamic control systems. StopTech brake fluid is mixable with all DOT 3 and 4 products.